Faith, Hope, Love (Charity), but the greatest of these is Love. Three words in a single phrase provide guidance and direction for the greatest intrinsic values relating to our daily purpose. While love is considered the most powerful, faith and hope are equally important aspects of our lives, and, as leaders, in our leadership of those with whom we work and lead. 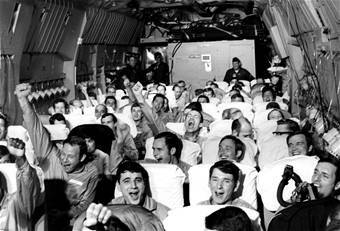 February 12, 2013 was the 40th Anniversary of the release of the Vietnam Prisoners of War (POW) from Hanoi Hilton. The leadership of Admiral James Stockdale, Arizona Senator John McCain, Texas Representative Sam Johnson, and others who were confined for as many as eight years during the war provides strong leadership lessons for all of to emulate. Many emails were spread around the Internet about Navy Flight Officer and POW Mike Christian, who had made a small flag resembling the American Flag. One day the prison guards found the flag. Christian was severely beaten near death by the guards when they discovered the Flag. Thrown back into his cell to die, Christian wasted no time in making a second one because all Servicemen revere the Flag as a symbol of their patriotism and the mystic tie, i.e. faith, that binds men to nations. The event and article in the Washington Post brought back memories of an Air Force pilot who had been held captive for several years, and was a guest speaker that I heard while attending the Air Force Senior NCO Academy. He spoke on the Five Faiths that gave the POWs strength during their captivity – Faith in God, Faith in Country, Faith in fellow POWs, Faith in Family, and Faith in themselves. They never let their faith become weakened with “hope” – they innately believed their faith would keep them inspired in captivity. These “invisible” beliefs of great leaders can easily be applied to leadership, especially Servant Leadership. My Leadership Bible: Leadership Principles from God’s Word (NIV Version) lists over 250 different verses on faith, which does not include other spelling variations of the word. 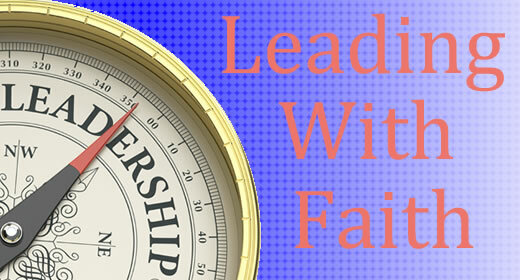 Over 250 jewels of wisdom about faith in our daily lives, regardless of our station in life. As leaders we don’t just hope that our leadership will positively affect others, we have faith in all aspects of our practices, the positive affects they will have on the outcome of others, and the effectiveness it delivers through their performance and productivity. 1. Faith in God or Supreme Power. Enthusiasm – the derivation of which means “the God within” – is a strong motivating force in personal leadership, especially as it pertains to projecting a positive attitude in your daily activities. Faith in a higher being contributes to our moral imperative to do the right thing, to serve others in a positive and humble nature. Immanuel Kant refers to this as following a holy or divine will based on the Natural or Moral Law. Accordingly he points out, following a holy or divine will insures that we are not swayed by personal desires to operate outside the moral law, or independently of morality. Our conscience, that inner voice, quite possibly that divine will, reminds and compels us to follow the Moral Law in our leadership, insuring that our decisions are just and in the moral interest of those we lead. Faith in the purity of the Moral Law impels us to build our action on the Law. The POWs at the Hanoi Hilton believed that their Country would eventually gain their release from the prison camp. Equally so today, leaders believe in the leadership of the country acting in the best interest of the Nation as a whole, protecting them under the ideals, laws and policies of Federal and State Constitutions. We have faith that our leaders will act justly, with high moral character and integrity, and with the intent of doing what is right for the Citizenry. Leaders have faith that everyone in the organization will work toward the vision, mission and goals of the organization in a productive and forthright manner. Leadership believes that employees will hold each other accountable for their actions, to insure a high moral character that contributes to teamwork and efficiency. In their efforts to “Lead by Serving Others” (LBSO), leaders are faithful that the “Led” will follow suit and lead others in like manner. Leaders have faith in others support and contribution in the best interest of the team, their co-workers and the organization. Leaders know that leadership responsibility and exhibiting ethical leadership extends beyond the workplace, and that it is a 24/7 job. Likewise, family leadership requires each of the above Faiths discussed above. They faithfully believe that the family will be loyal and support their ideals of leadership, which family members believe is in their best interest. Leaders have a vision and each day work toward turning that vision into a reality – not with “hope that it will be achieved”; but with “faith” in which you intrinsically know deep down inside that you know something positive is happening because of your leadership. Ethical practices in the organization is a responsibility of every employee, which contributes to company values, vision, and perception by everyone on the outside looking in. Peter Drucker writes that there is only one ethics, one set of rules of morality, one code, that of individual behavior in which the same rules apply to everyone alike. This means that the same rules applies to CEO’s and upper level leadership that hold all levels and employees in the organization, and therefore, every organizational member is responsible for practicing ethics. So what is Ethics? And, what is the foundation of organizational ethics? The Markkula Center for Applied Ethics says ethics is two things. 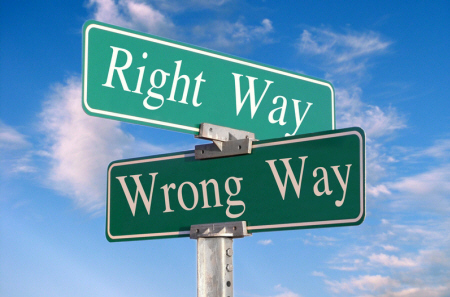 One, ethics refers to well-founded standards of right and wrong that prescribe what humans ought to do, usually in terms of rights, obligations, benefits to society, fairness, or specific virtues. 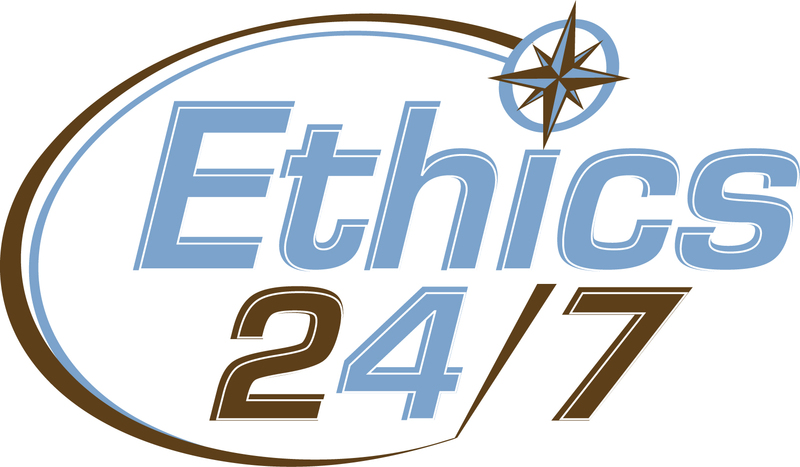 Two, ethics refers to the study and development of one’s ethical standards, which requires the constant examination of those standards to insure that they are reasonable and well-founded. Therefore, ethics is the studying of our own moral beliefs and our moral conduct, and striving to ensure that we live according to standards that are reasonable and solidly-based. Below lists the elements of a Code of Ethics, which serve as the foundation for organizational ethics. Steven Covey, writing in the Forward of the 25th Anniversary Edition of Robert Greenleaf’s Servant Leadership: A Journey into the Nature of Legitimate Power and Greatness, says that it emanates from the natural law that is self-evident and universal. He goes on to say that in all the countries he had visited, there existed a common moral imperative, a knowledge of the difference between right and wrong, good and evil, and acting morally and ethically. Earlier in the book of Mark, Jesus describes that it is not what goes into a man that is the cause of evil behaviors, but that which comes from within, out of man’s heart that causes evil actions – specifically: evil thoughts; sexual immorality, theft, murder, adultery, greed, malice, deceit, lewdness, envy slander, arrogance and folly. In his latest book entitled “The Moral Basis for Liberty”, Dr. Robert Sirico talks extensively about the foundational ideal and concept of a moral order that extends from the natural law, that is was an important ideal rooted in Greek and Roman thought, and that is was the central foundational philosophy of our Founding Fathers. What is the cause of this moral and ethical decline of Business in America? Kenneth Andrews’ Ethics in Practice, which appeared in the Harvard Business Review on Corporate Ethics, says it can be attributed to the lack of moral development at home, at school, at church, and at work. He writes, “Moral philosophy, which is the proper academic home for ethical instruction, is even more remote, with few professors choosing to teach applied ethics.” Combine the decline of moral and ethical instruction with the steady increase in amoral and unethical practices in today’s media, film and television programming, it is easy to recognize the declining standard of morality and ethics in general. As a business entity, it becomes imperative that standards and instruction must contain principles and practices on morals and ethics to prevent an ethical breakdown that could even lead to the total failure of a company. The following are steps that can prevent this process from becoming a reality. Five steps to prevent an ethical breakdown in the organization? There are five steps organizations can take to help prevent ethical issues and concerns that may arise as a result of behavioral violations of ethical policies and standards. 1. 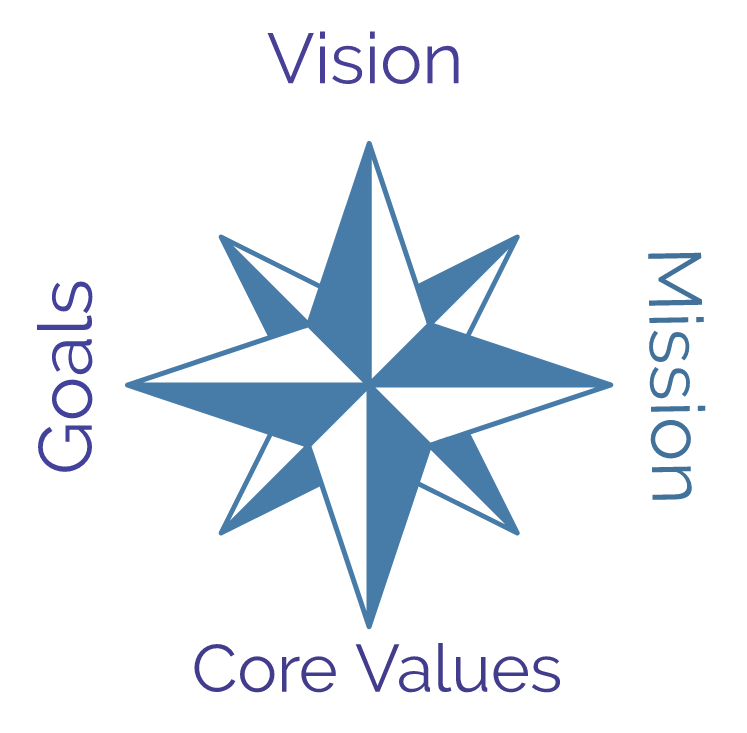 Inspire leadership “Self-Awareness” of organizational ethical standards. 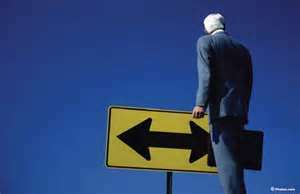 Constant awareness of one’s ethical standards and behaviors are crucial to prevent becoming sidetracked to a more inviting, but unethical practice. One’s personal character must continually reflect his/her moral foundation. 2. Model ethical principles and practices. Walk-the-Talk. Everything a leader says and does is being constantly viewed and evaluated. The character you exhibit when no one is looking must be a total reflection of the character you model when everyone is looking. 3. 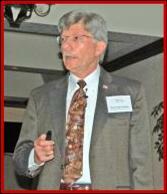 Create Ethical Standards of Performance (ESOP). Ethical standards cannot be assumed, nor can ethical practices. Specific and clear standards must become part of the organizational structure. Emphasis must be outlined that ethical practices apply up and down the organizational hierarchy. Training must contain ethical practices, dilemmas, consequences, and decision making practices for full and complete understanding. 4. Build relationships that instill Ethics into Team-building practices. 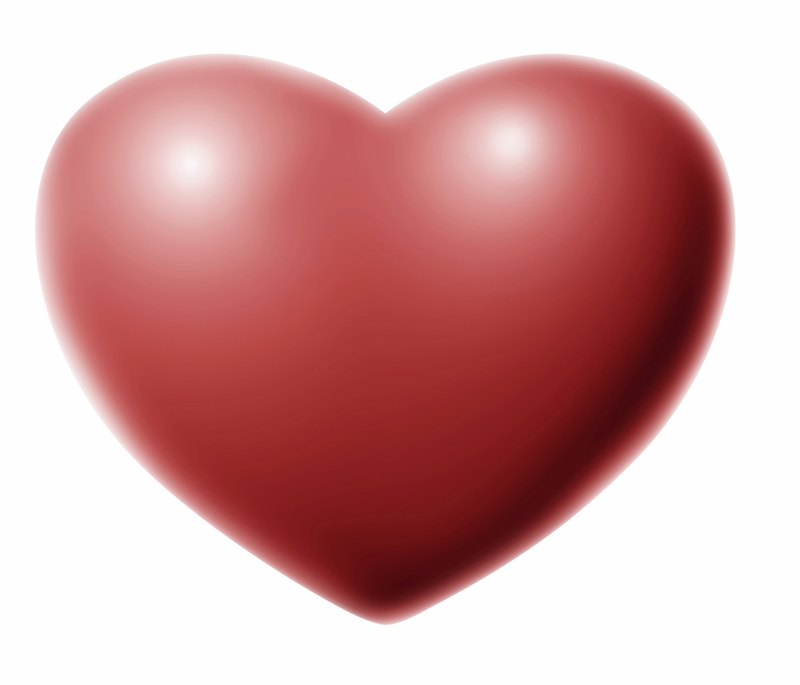 Discuss morals and ethics with employees during relationship-building encounters. Ask questions about ethical concerns and observations among employees. Build trust to prevent fearfulness of blame for identifying unethical behaviors. Mentor openly and sincerely to improve the ethical awareness of individuals. 5. Publication and periodic review of ethical standards. Include articles on corporate values and ethical standards in your Newsletters. Educate, model, and reward applicable to measures associated with unethical practices. Review regularly and update as necessary as required to maintain the ESOP. Leading ethically builds one’s Moral Authority making him/her worthy of respect, inspiring trust and confidence and enabling leaders to lead with high standards of performance. Leaders with accepted moral authority are able with a clear conscience to enforce and maintain organizational standards of performance. Furthermore, leaders are able to mentor poor performer from the heart to improve not only their performance, but also their behaviors. Servant Leadership Principles and Practices, Organizational Development concepts.